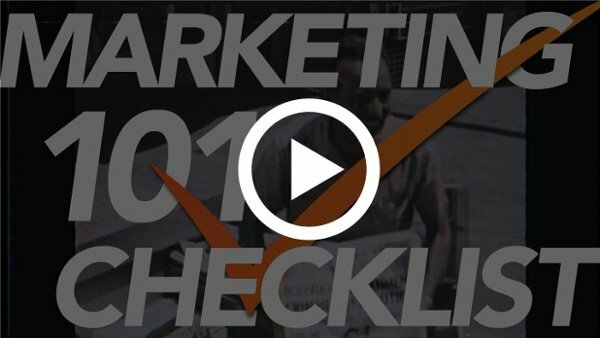 Ready for your best marketing campaign, yet? Don't worry–we'll start with the basics, explaining each step of a successful inbound marketing campaign as we go! It's not uncommon for B2B and B2C companies to have holes in their marketing efforts. Your campaign might be working on blog posts, but didn't establish a target audience. Or you might be thinking about paid search, but don't have any landing pages hosting offers. We provided a simple checklist to walk you through the steps you should be doing as you set up your campaign. Fill out the form to get your free copy!